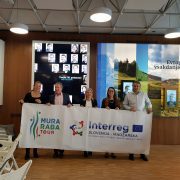 On 26 October 2017 in Szentgotthard/Monošter, Hungary the Subsidy contract for the co-financing with funds from the European Regional Development Fund (ERDF) for the project Guide2Visit approved in the frame of the 2nd deadline in the frame of the Cooperation Programme Interreg V-A Slovenia-Hungary for the programme period 2014-2020 was signed. 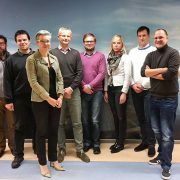 This week, representatives of the Cooperation Programmes Interreg V-A Slovenia-Hungary, Slovenia-Austria and Slovenia-Croatia, visited the Central Baltic Programme in Turku, Finland, where they met the Head of the Managing Authority Merike Niitepõld and the programme’s IT manager Veli-Pekka Suuronen. The visit focused on the programme and beneficiary use of the eMS. 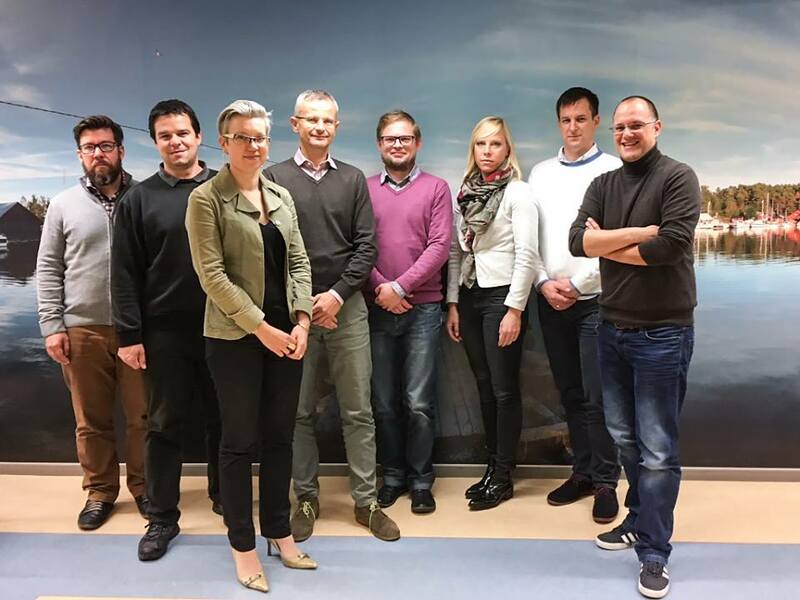 The beneficiary’s point of view was represented by the Baltic Urban Lab project. 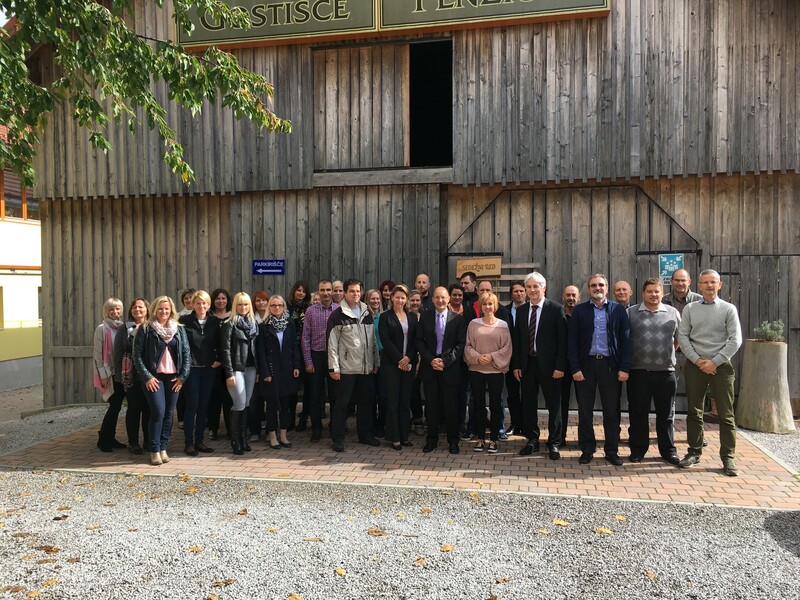 The cooperation was established in the TAIEX REGIO PEER 2 PEER framework which provides opportunities to exchange knowledge, good practices and practical solutions to concrete problems between organisations managing European Regional Development Fund (ERDF) and Cohesion Fund fundings. 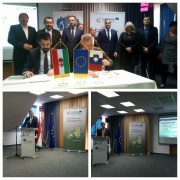 The Managing Authority, the Certifying Authority and the Audit Authority of the Cooperation Programmes Interreg V-A Slovenia-Hungary, Interreg V-A Slovenia-Croatia and Interreg V-A Slovenia-Austria, presented their working activities at the joint meeting and took note of the progress made in the implementation of programs and signed the Agreement on mutual cooperation. On 29 September 2017, at the meeting with the Slovene member of the European Parliament, dr. Igor Šoltes at the EU House in Ljubljana, also the Mura Raba tour project co-financed under the first priority axis (Attractive region) of the Cooperation program Interreg V-A Slovenia-Hungary has been presented. 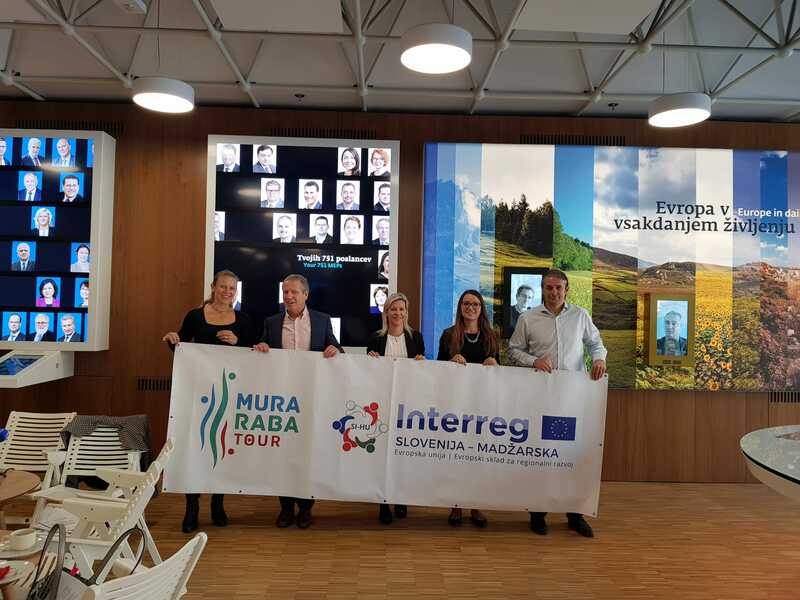 In three years, the project partnership will create a tourist product Mura Raba tour with 4 programs: water, equestrian, hiking and cultural tourism. On the new cross-border waterway it will be possible to ride with rafts and canoes, learn about the paths and secrets of the Kruci rebels and the history of the border guards in the new museum collection placed in the guard in Čepinci. Alongside the former Iron Curtain, you will walk, ride, and ride horse-drawn.  In the meantime, overnight stay at one of the local providers or in a renovated camp near Raba.